You are here: Home 2016 September 16 Police in Midlothian are appealing for witnesses following two housebreakings in Penicuik. 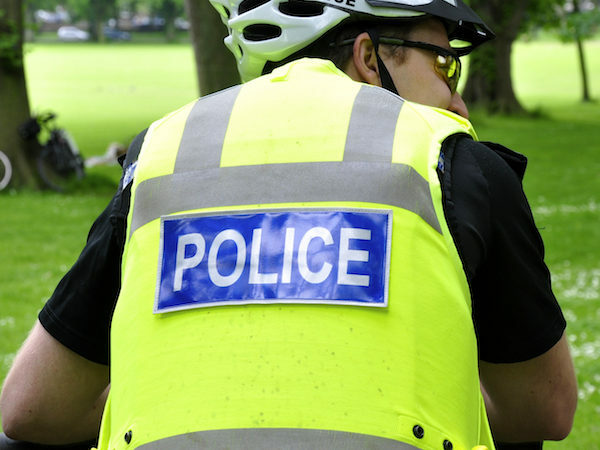 Police in Midlothian are appealing for witnesses following two housebreakings in Penicuik. Homes in Braidwood Park and Laverock Drive were broken into between 4.30 a.m. and 4.50 a.m. on Thursday 15th September and various items of property were stolen from these properties. The suspects were disturbed by the home owners on both occasions but were able to make off. Officers are now urging anyone who can assist with their ongoing inquiries to come forward. “From the statements we obtained from both sets of victims, we believe two men were responsible for both break-ins and we are conducting various lines of inquiry to trace these individuals. “Anyone who remembers seeing any suspicious or unusual activity around either Braidwood Park or Laverock Drive in the early hours of Thursday morning is asked to contact police immediately. “We are encouraging home owners to review the security of their properties, including any outbuildings, and to check that all is secure before leaving the house unattended or going to bed.